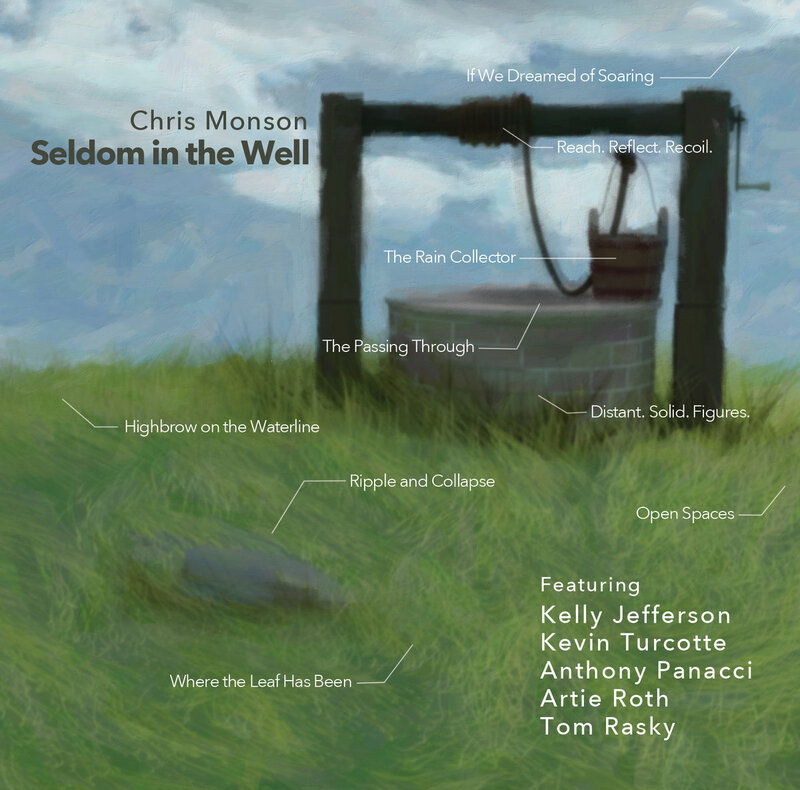 bebop spoken here: CD Review: Chris Monson - Seldom in the Well. 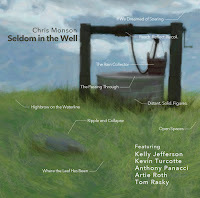 Kelly Jefferson (tenor), Kevin Turcotte (trumpet, flugelhorn), Anthony Panacci (piano), Chris Monson (guitar), Artie Roth (bass), Tom Rasky (drums). Available on iTunes, CD Baby and other major platforms from Sept. 7 (this Friday). A fine album which should persuade anybody who hears it to seek out a live performance and, no doubt, sell well amongst those who are lucky enough to catch them live - Toronto would be a good place to start. Monson's a guitarist, but that shouldn't put non guitar enthusiasts off, and apparently a prog-rock guitarist by day, which needn't put prog-rock non-believers off either. His playing is unassuming and sparse and one could be forgiven for thinking that the album must be by the sax, trumpet or even the piano player, except he wrote all nine tracks. Back to the notes and we're told there's an iconic sixties vibe, but without sounding in any way like a period piece. My first play through was in the car where Francis spotted an Ingrid Jensen influence, which quickly developed into a Kenny Wheeler thing and, with Monson a fellow Canadian, he seems to be on to something, and who am I to argue. Strange times we live in and it's hard to say with any certainty what, if anything, the album format is for these days. But this one should appeal to anybody who likes classic sixties trumpet/sax jazz from a post-bop period, or guitarists of the more tasteful and under-stated variety, and hopefully you'll get to pick one up at a live gig somewhere in Ontario or Onlineo and play it a couple of times before filing it away, and maybe that's ok.